1. 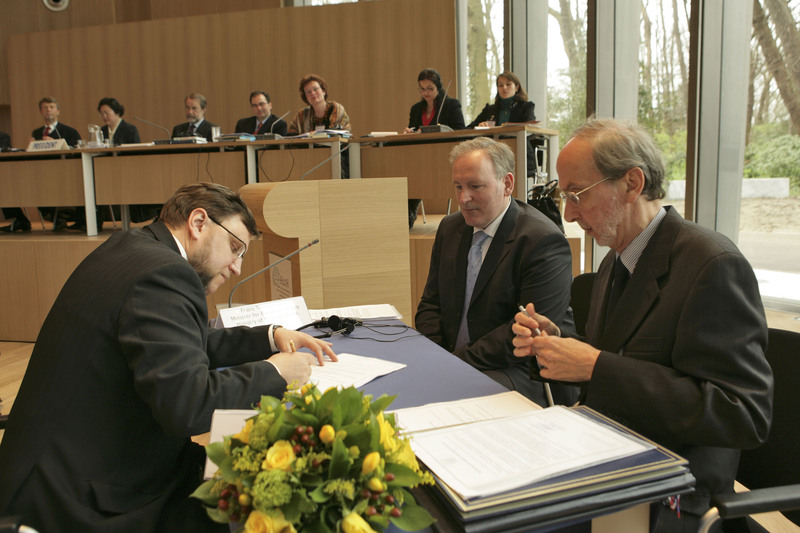 On 3 April 2007 the European Community (EC) became a Member of the Hague Conference on Private International Law, by depositing its instrument of acceptance of the Statute of the Hague Conference. 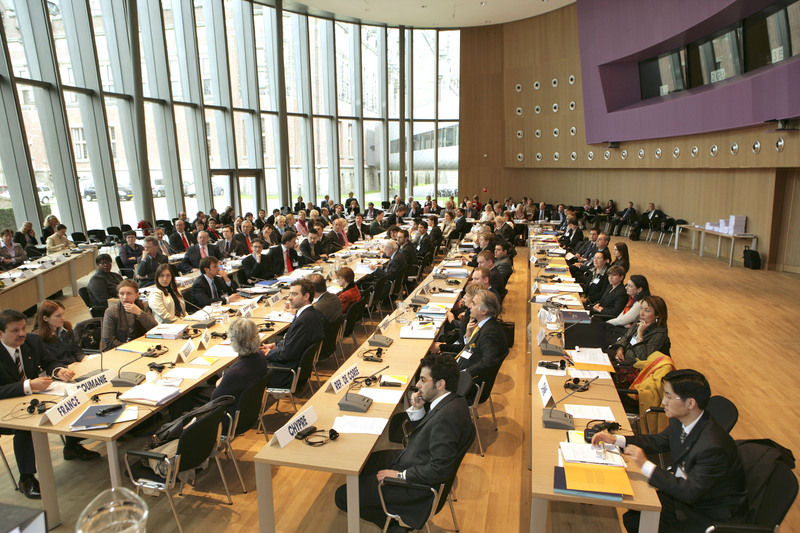 The Hague Conference is the World Organisation for Cross-border Co-operation in Civil and Commercial Matters. 2. 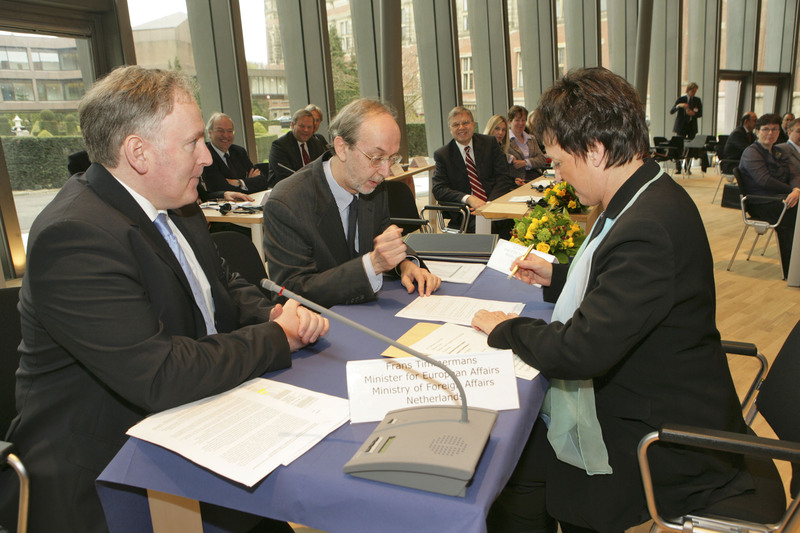 The deposit, preceded by a favourable decision of the Council on General Affairs and Policy of the Hague Conference, took place during a ceremony held in the new building of the Academy of International Law on the grounds of the Peace Palace in The Hague, attended by, among others, the German Minister of Justice, Brigitte Zypries, representing the Presidency of the Council of the European Union, the representative of the Vice-President of the European Commission, Diane Schmitt, the representative of the Presidency of the European Parliament, Diana Wallis, the Minister of Justice of the Netherlands, Ernst Hirsch Ballin, the Minister for European Affairs of the Netherlands, Frans Timmermans, and Ambassadors and high ranking representatives of more than 50 Member States of the Hague Conference. 3. This admission of the EC to the Hague Conference, comes in addition to the individual membership of all 27 EU Member States, all of which are already Members of the Hague Conference. The EC has, as a result of the Treaty of Amsterdam (entry into force 1 May 1999), acquired its own legislative competence in the field of private international law. By joining the Hague Conference, the EC will reinforce the Hague Conference in its work to ensure in a systematic way justice and legal security for human relations and commercial transactions, by promoting and monitoring exiting Conventions and by creating new international instruments of co-operation for the benefit of all citizens around the world. 4. 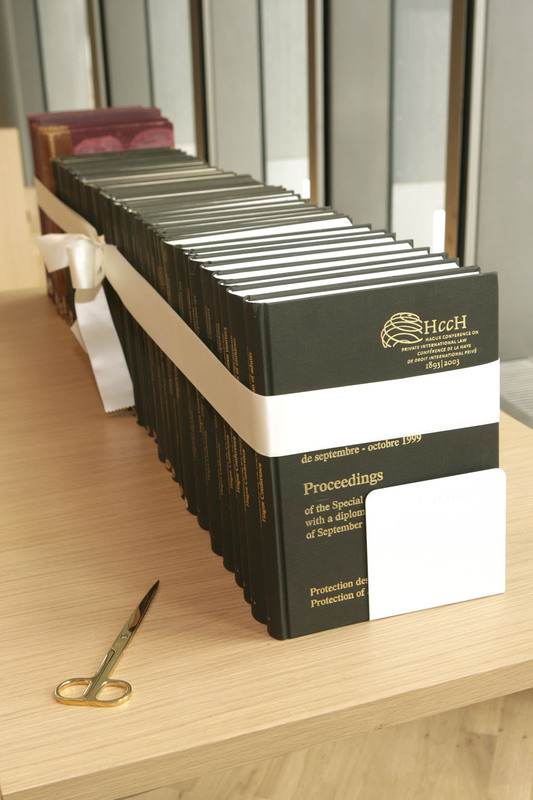 The admission of the EC follows the entry into force on 1 January 2007 of the amendments to the Statute of the Hague Conference, which made it possible for certain Regional Economic Integration Organisations, in particular the EC, to become a Member of the Hague Conference (Art. 3 of the Statute). The EC, as a Member Organisation, can become party to the future Hague Conventions in areas which fall within the EU competence. 5. 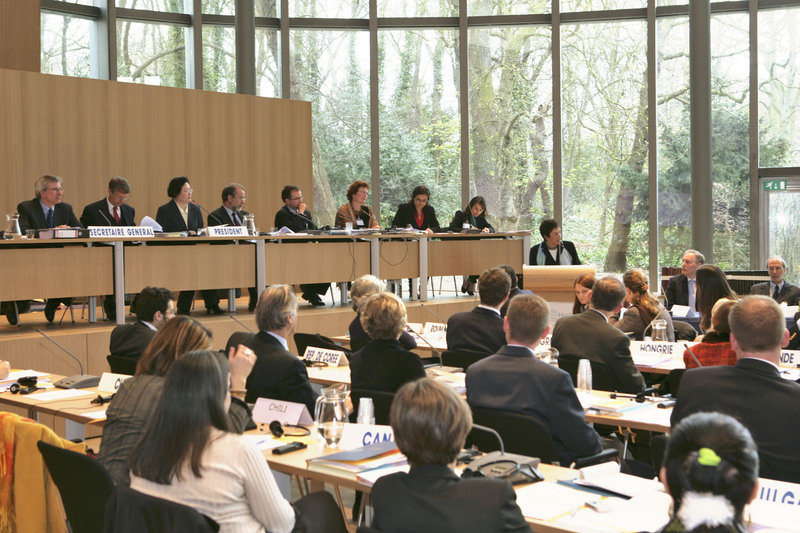 For Hague Conventions adopted in or before 1999 (year of entry into force of the Amsterdam Treaty), EU Member States may sign, ratify, accept, approve or accede “in the interest of the Community” in accordance with an agreed procedure, to the extent that legislative competence has accrued to the Community. Hague Conventions adopted after 1999 already contain a specific clause allowing for the signing, acceptance, approval or accession of a Hague Convention by a Regional Economic Integration Organisation, such as the European Community. 6. 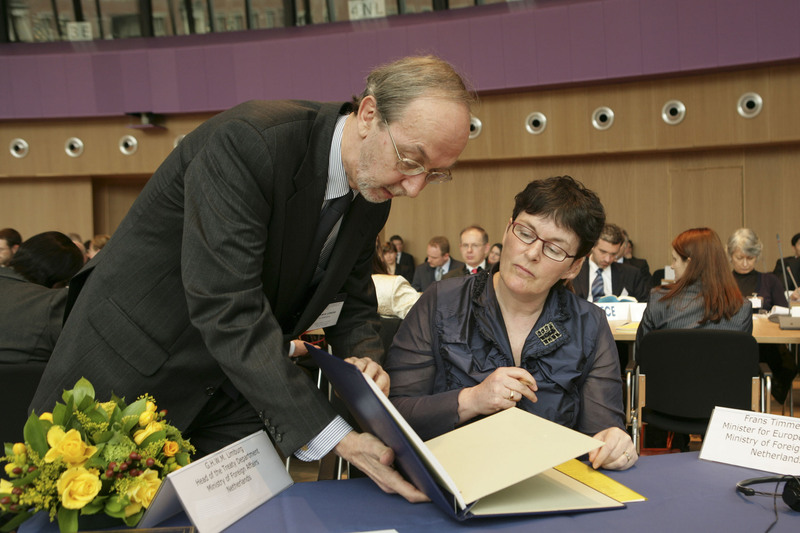 In addition to the Statute, there are two Hague Conventions to which all EU Member States are already a Party: the Apostille Convention (Convention of 5 October 1961 Abolishing the Requirement of Legalisation for Foreign Public Documents) and the Child Abduction Convention (Convention of 25 October 1980 on the Civil Aspects of International Child Abduction). 7. 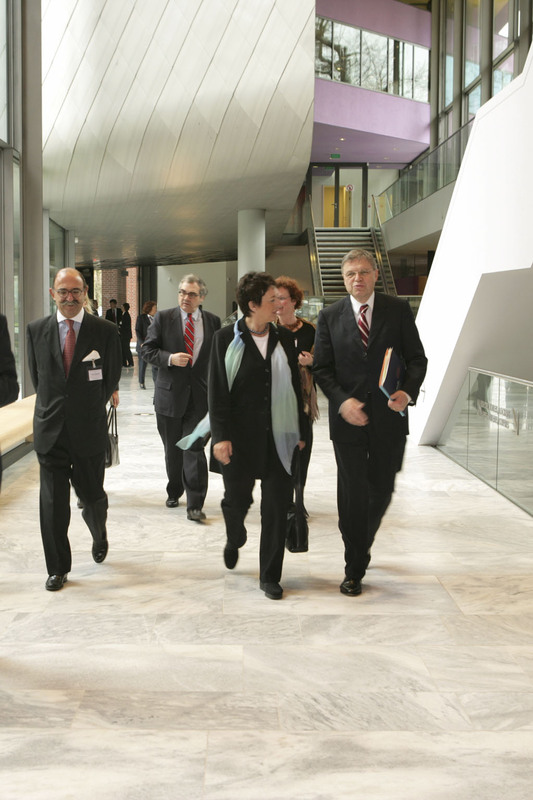 The Hague Conference is one of the few international organisations joined by the EC as a Regional Economic Integration Organisation (other examples include the FAO and the WTO). Why do we use the term European Community and not European Union? This has to do with the question of the legal personality of the Union. The two Communities (European Community and Euratom) making up the European Union each have legal personality. However, the Treaty on European Union does not contain any provisions on the Union's legal personality even though the Union comprises the two Communities and two areas of intergovernmental co-operation, namely common foreign and security policy (CFSP) and police and judicial co-operation in criminal matters. Therefore, the European Community has the power to conclude and negotiate agreements in line with its external powers, to become a member of an international organisation and to have delegations in non-member countries. See for this information: http://europa.eu/scadplus/glossary/union_legal_personality_en.htm. 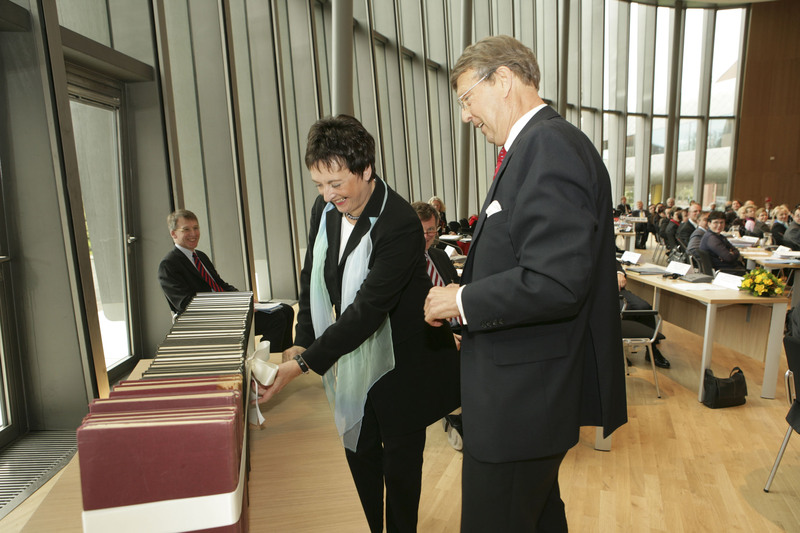 After the admission ceremony, Her Excellency Mrs Brigitte Zypries, in her capacity as Minister of Justice of Germany, deposited the German instrument of ratification of the Hague Convention of 13 January 2000 on the International Protection of Adults. the Convention of 1 July 1985 on the Law Applicable to Trusts and on their Recognition. the Convention of 19 October 1996 on Jurisdiction, Applicable Law, Recognition, Enforcement and Co-operation in respect of Parental Responsibility and Measures for the Protection of Children.